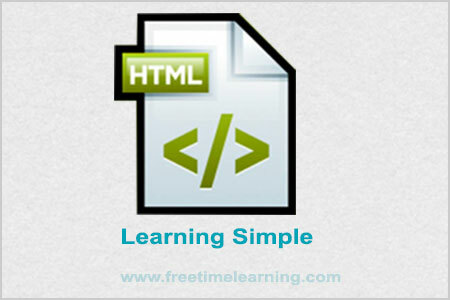 An HTML document contains text (the contents of the page) with embedded tags, which provide instructions for the structure, appearance, and function of the contents. An HTML document is divided into two major portions: the head and the body. The head contains information about the document, such as its title and “meta” information describing the contents. The body contains the actual contents of the document (the part that is displayed in the browser window).